Creating and developing donor personas is a huge step in building your fundraising effectiveness and driving results. On a broader level it’s called market segmentation—segmenting the market to find what appeals and messaging strategies work with particular market segments. 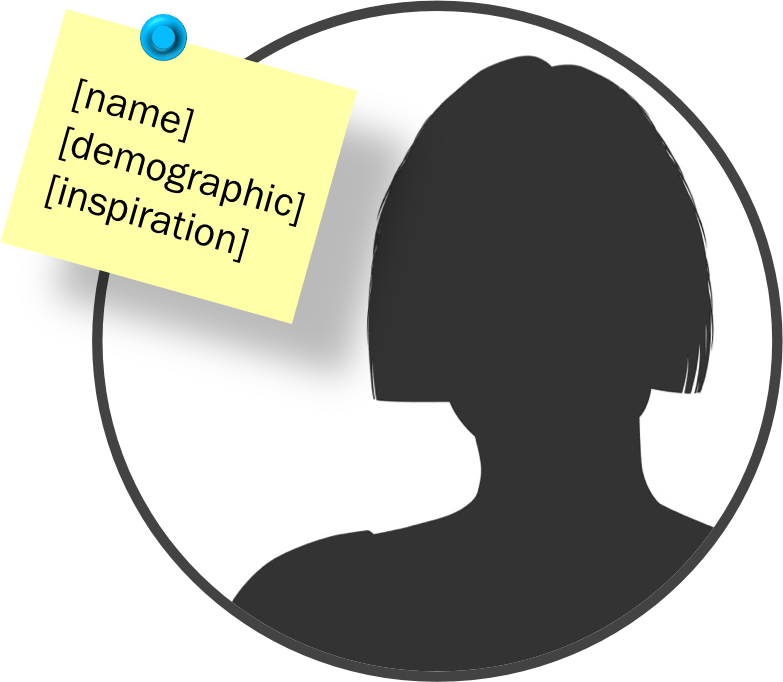 Donor personas bring all that work to life, focused on creating detailed images of each of your major donor types. What is a Donor Persona? Pay particular attention to the term “real.” You gather real data on your current and prospective donors and then create a relatively detailed profile of that particular persona. You may end up with three to ten or more donor personas, depending on how deeply you want to segment your audience and how narrow you plan to target your communication. What Does a Donor Persona Look Like? One item on this list that can really help bring the personas to life are the quotes that you collect during interviews. Why Do I Need Donor Personas? When reaching out to current and potential donors it is absolutely essential that you know who they are, what motivates them to donate, what they expect from you, and how best to reach them with the messages that will activate donations. All that can be found within your detailed donor persona. Those personas can be used to drive all your marketing and communication campaigns as well as drive your daily conversations with staff members and donors. The personas get everyone on the same page and, with the detailed information they provide, help you directly hit the target with the donors you are trying to reach and activate. If you don’t have personas backed up by real data, you’re reaching out into the darkness trying to guess what might work with donors. The result will be hit-or-miss success rates and perhaps, worse, turning off donors with the wrong messages. How Do I Create Donor Personas? A starting point is to work through the data that you already have on your donors. This can be information from your CRM system or donor database. It can also be social media and website analytics that can readily identify location, income, gender, and age. All that can prove very helpful in getting a better handle on your donors. However, it’s going to take personal interviews with a select group of donors that fit into your broad categories to get you to the next level of really defining donor personas. Set up one-on-one phone interviews by reaching out to existing donors, those who have investigated your organization but didn’t donate, as well as a few that meet your target for new donations. It’s also a great idea to record the phone interviews so that you can go back and mine the information for quotes as well as for a deeper understanding of what was actually said. As you come away from those interviews, start gathering the insights you’ve collected and sifting them into your different buyer personas. These should be distinctly different personas that can help you target your communication to each one and thereby motivate donations. The article at WealthEngine titled “Five Steps to Create Donor Personas” can provide more insight. I particularly like the matrix approach they demonstrate. This sorts the big categories down the left side (demographics, interests, giving habits, capacity to give, communication, and networks) with each different persona across the top. This allows you to readily compare the differences and similarities between the personas you’re starting to develop. Once you’ve created your first round of donor personas, it will be time to start refining them. As your marketing program takes strides in reaching out to those personas, you’ll start learning even more about what works and what doesn’t work. You’ll find out if your interviewees actually walk the talk. When you have that data, it’s time to go back to your personas and make the necessary adjustments to update the relevant profile. Plus, you can also get back on the phone and open interviews with new donors and prospective donors. It can be particularly enlightening to interview those who’ve elected not to donate. Find out what’s causing them to hesitate. Those objections can be the most valuable in developing your marketing programs. Once you have a clearer picture of who your donors are, Campaign Now can help your organization grow through the right data and direct marketing techniques. Leverage their expertise for your organization. Give them a call. Contact them at (855) 329-4327 or info@campaignnowonline.com. 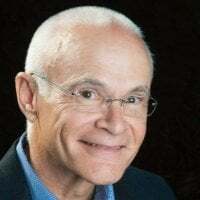 Jim Wilson is the founder of PathForeWord, a freelance writing and communication consulting service. He has over two decades experience working for the largest youth membership organization in the USA as director of communication services. He’s written on nonprofits, associations, journalism, technology, and the job search process.